Description: Often seen as the caregivers, many women often neglect to take care of themselves and their health. 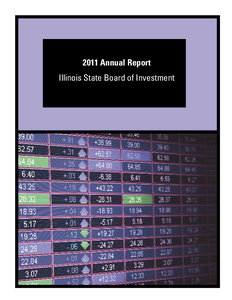 The Illinois Department of Public Health (IDPH) Office of Women's Health, along with the Illinois Public Health Association (IPHA), hosts the Illinois Women's Health Conference every year to focus on the unique issues women face and help ensure they get the preventative care and educational tools they need to stay healthy. 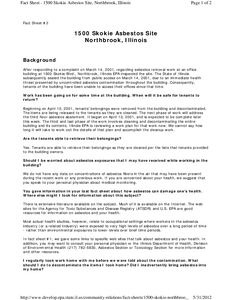 Description: This fact sheet provides basic information on an asbestos site in Northbrook, Illinois. 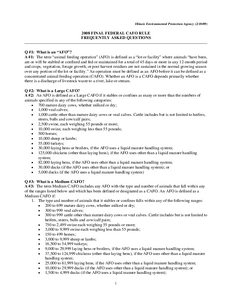 Description: After responding to a complaint on March 14, 2001, regarding asbestos removal work at an office building at 1500 Skokie Blvd., Northbrook, Illinois EPA inspected the site. 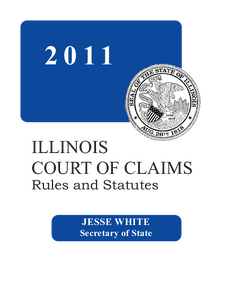 The State of Illinois subsequently sealed the building from public access on March 14, 2001, due to an immediate health threat presented by uncontrolled asbestos contamination throughout the building. 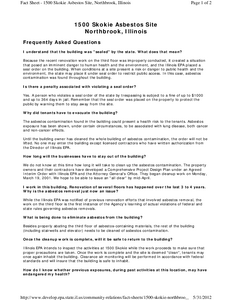 Consequently, tenants of the building have been unable to access their offices since that time. 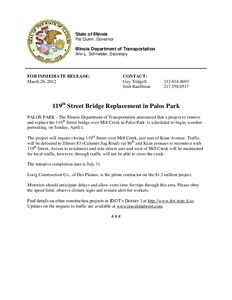 Description: Several firefighters from across the state will be recognized for outstanding bravery and sacrifice during the Annual Illinois Fallen Firefighter/Medal of Honor ceremony. Three firemen who died in the line of duty and 21 others who have demonstrated exemplary work and commitment to public service will be awarded. 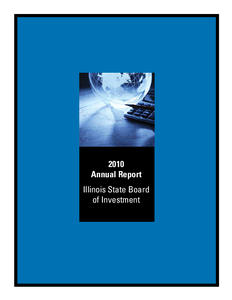 Description: This fact sheet provides answers to frequently asked questions about CAFOs. 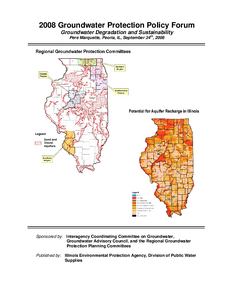 Description: The 2008 Groundwater Protection Policy Forum, entitled Groundwater Degradation and Sustainability, was designed to address and assess groundwater issues that the State of Illinois is facing at present, and will become increasingly important in the near and distant future. The rapid population growth of the urban areas of the state relies on the availability, sustainability, and quality of our groundwater resources. Description: CHICAGO - The Illinois Department of Commerce and Economic Opportunity, Illinois Office of Tourism (DCEO/IOT) and the Illinois Council of Convention and Visitor Bureaus will host the 2012 Illinois Governor's Conference on Tourism starting Wednesday, March 14 through Friday, March 16 at the Rosemont Convention Center in Rosemont. 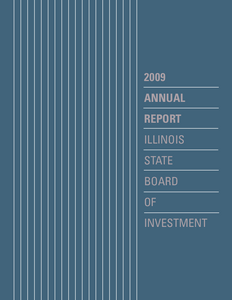 The conference will be attended by more than 500 tourism industry professionals from around the state and feature an impressive array of speakers and panelists showcasing cutting edge ideas for moving the Illinois tourism industry forward. This years theme is The Power of People and Travel.